Everyone in the workplace has his or her own style of communication. The ability to communicate well with others who may have a different style is important at work. Hearing and understanding what the other person says, as well as being able to get one’s point across, is what effective communication is all about. In a workplace environment, where many people of different backgrounds and personalities interact on a daily basis, the ability to effectively communicate becomes critical to the success of the department and the company. 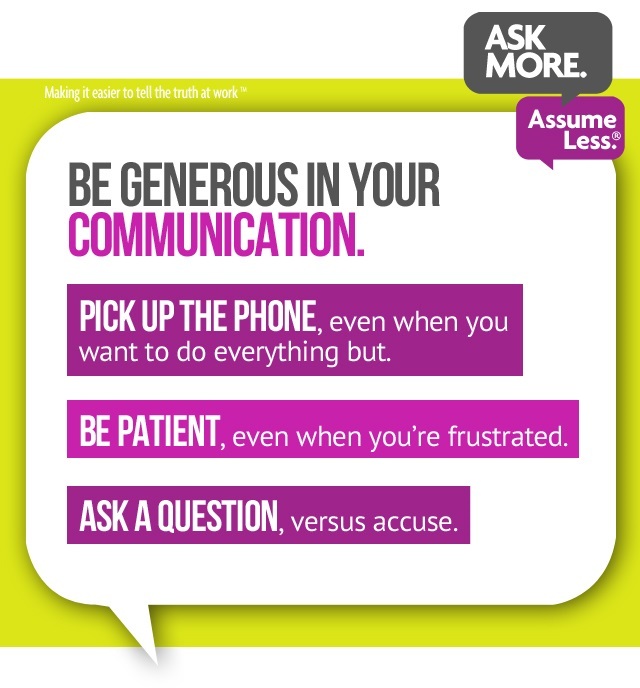 Here are some tips on how to improve one’s communication skills in the workplace. 1) Stay focused on the current topic. Sometimes it is tempting to bring up past work issues or topics when discussing something current. Unfortunately, this often clouds the issue and makes finding mutual understanding and a solution to the current issue less likely. 2) Listen carefully to what others say. In the workplace, people often think they’re listening, but are really thinking about what they’re going to say next when the other person stops talking. Truly effective communication goes both ways. While it might be difficult, try really listening to what others are saying. 3) Try to see the other point of view. In most workplace situations, people want to feel that they have been heard and understood. They talk about their point of view to get fellow employees to see things a certain way. But those who try to really see the other side find that they can then do a better job of explaining theirs when it is their turn. 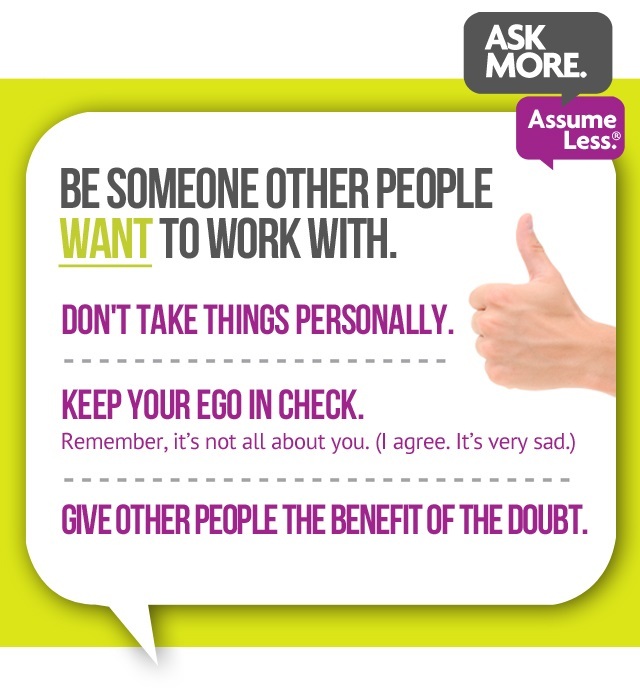 4) Try not to respond to criticism. It’s easy to get defensive when a fellow employee or a manager criticizes an idea or a proposed process. Criticism is hard for everyone to hear. But it is equally important to listen to the other person’s reasoning for their opinion. There can be valuable information in the critique that can improve the original idea. 5) Take ownership. Realize that personal responsibility is a strength, not a weakness. Effective communication involves admitting when an idea turns out to be a less than ideal solution. Ownership can defuse the situation, set a good example, and show professionalism and maturity. Managers notice. 6) Look for compromise. Instead of trying to win the argument, look for solutions that meet everybody’s needs. This focus is much more effective than one person getting what he or she wants at the other’s expense. Healthy and effective communication involves finding a resolution that all parties can be happy with. This is especially true in the workplace. 7) Don’t give up on a good idea. Sometimes it is best to agree to discuss an idea at a later date. But a good idea should always come up again. Approach the situation with a constructive attitude, and a willingness to see other points of view. It is possible to be persistent without being overbearing. Don’t give up on communication. 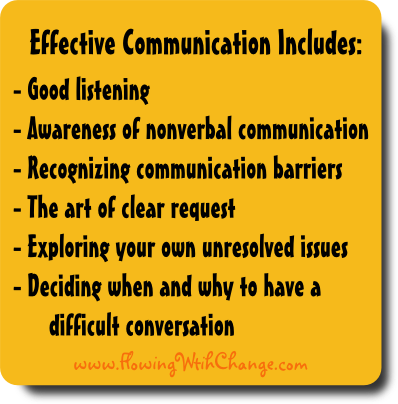 The importance of effective communication for employees and managers cannot be overemphasized. Everything done in the workplace involves communication. 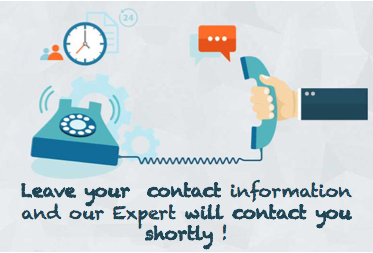 Communication is needed to increase efficiency, satisfy customers, improve quality, and create innovative products. When all members of a team, department, or company are able to communicate effectively with each other and with people outside their group, they are much more likely to perform well. 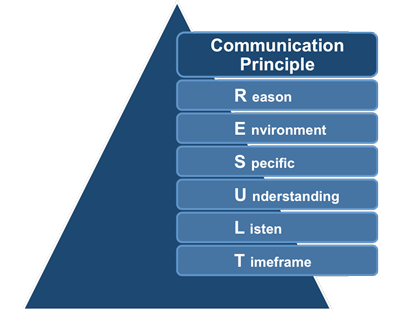 Effective communication is all about mutual understanding and finding a solution, not winning an argument or being right.